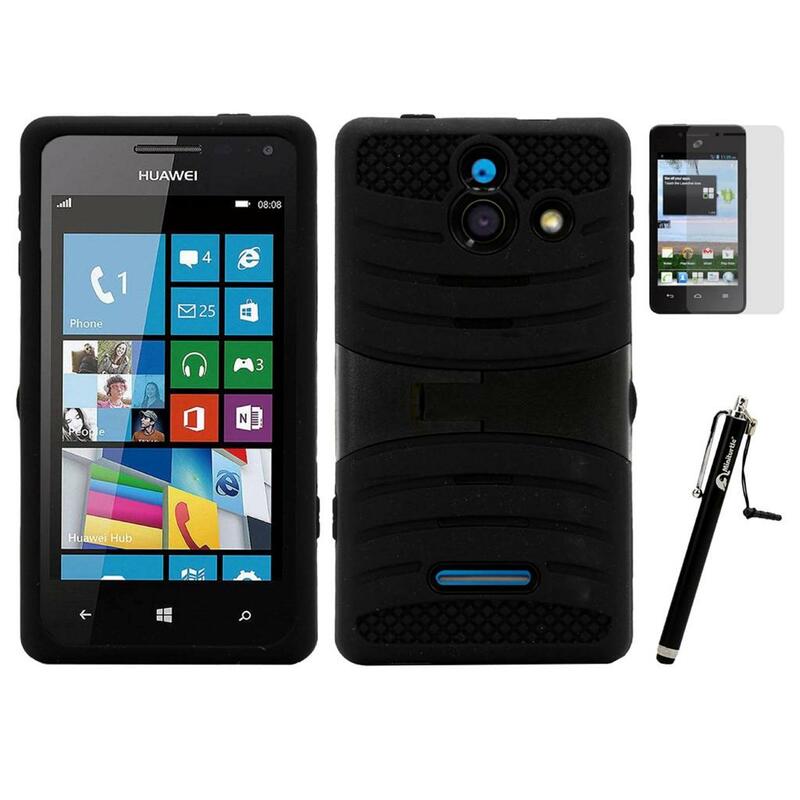 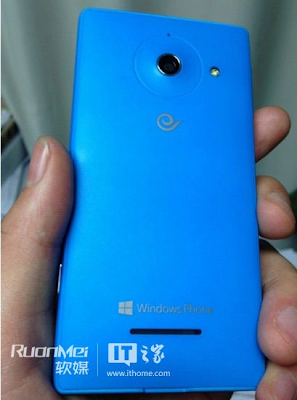 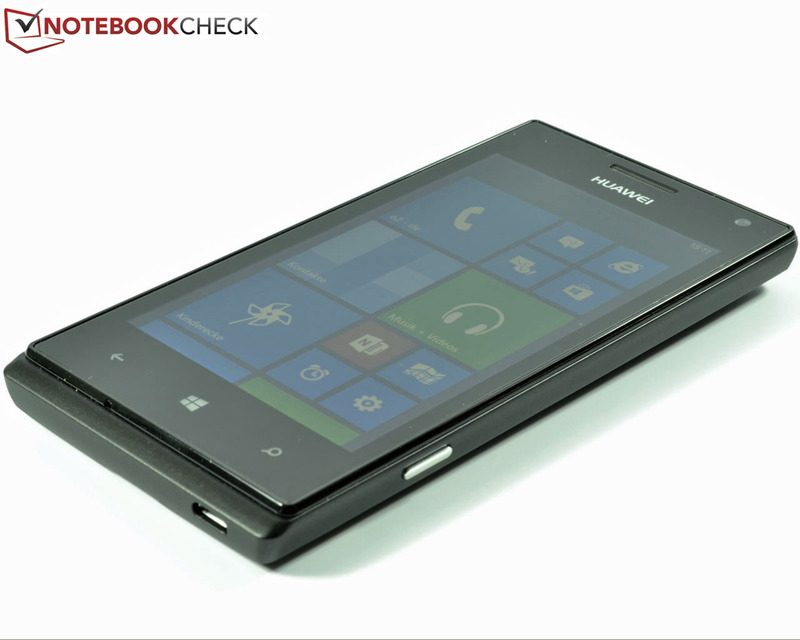 New pictures have emerged of Huaweis probably upcoming Windows Phone 8, Ascend W1. 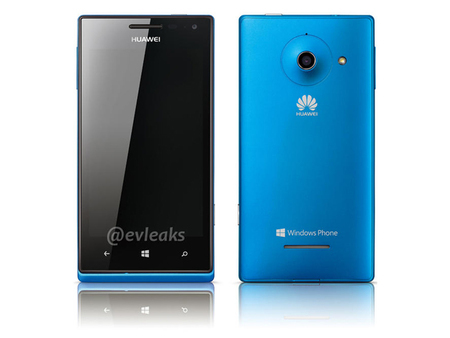 In October we could show the first image by Huaweis upcoming Windows Phone 8-unit: Ascend W1. 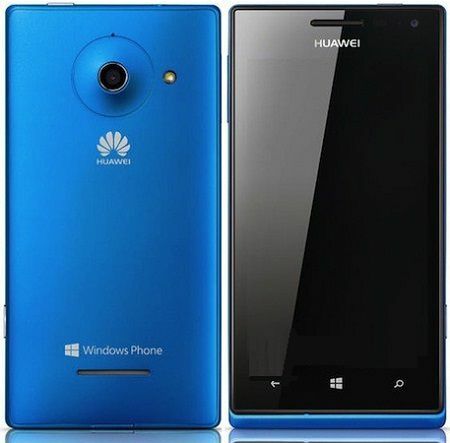 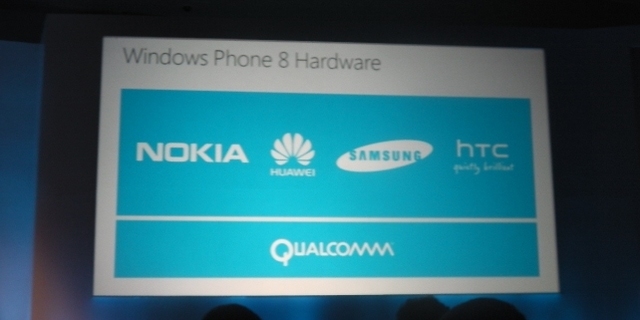 It was therefore with great disappointment that Huawei has not presented a Windows Phone 8-unit, at the presentation of Windows Phone 8, as was the case with Nokia, HTC and Samsung. 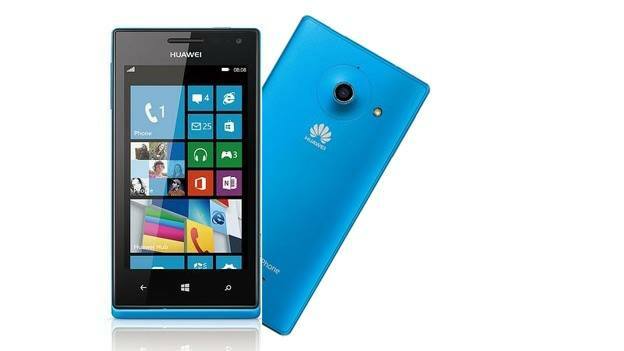 Now has an official from Huawei published new photos of Ascend W1 in a tweet, writes our site. 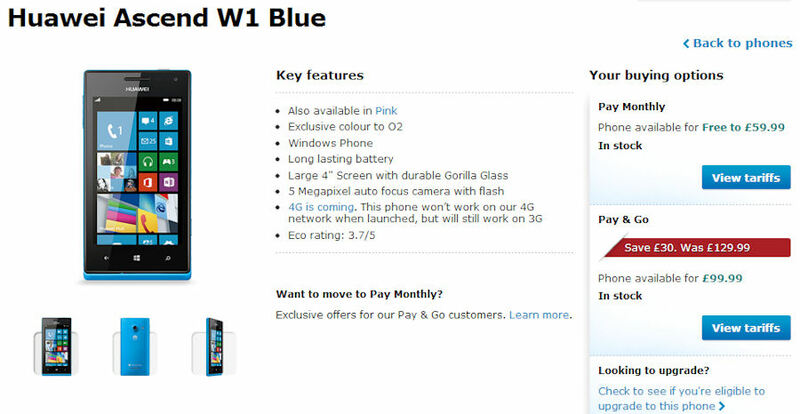 The picture shows a white and a blue variant. 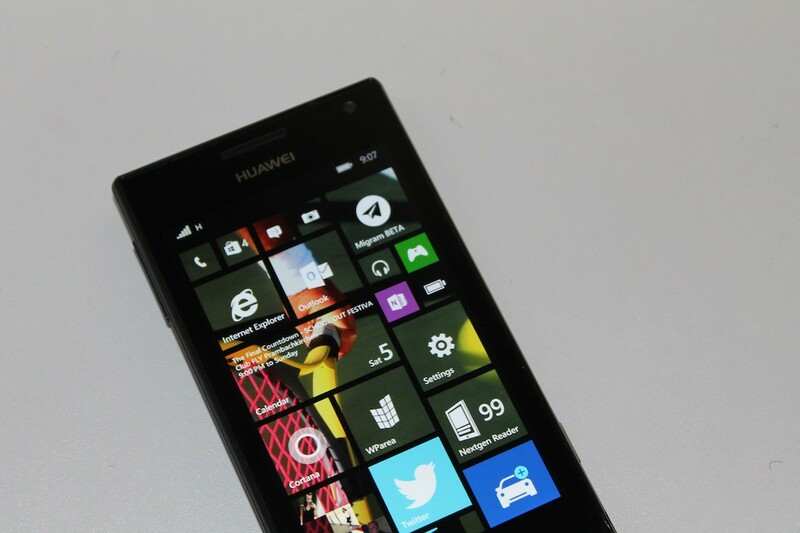 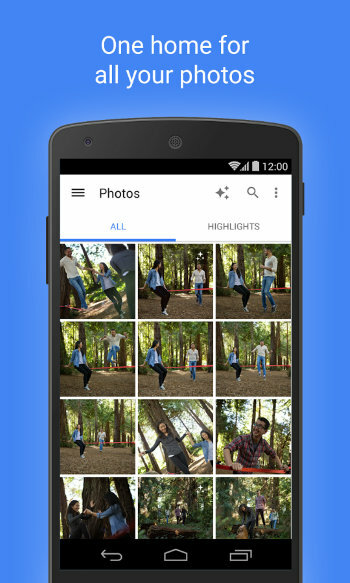 View Photos Taken with Nokia Lumia 920-What Do You Think?